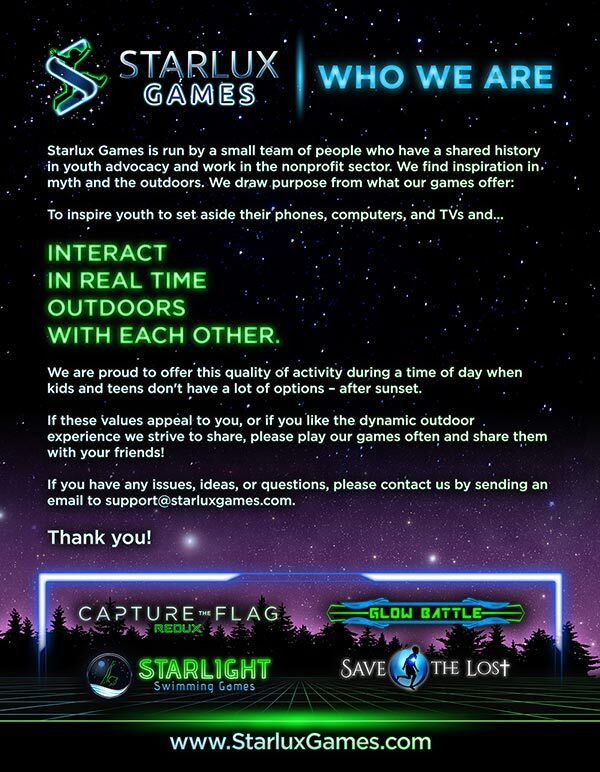 We at Starlux Games tend to talk a lot about outdoor games. Which makes sense because A) we have our own outdoor glow in the dark games and B) we support getting more and more people outside no matter what. What we don’t spend enough time on is talking about how to stay healthy indoors. Indoor health starts with nutrition. They say that one of the healthiest ways to eat is to eat within season. Why is this? First off, it helps you focus in on more on the fruits and vegetables that are available to you during the season. Refined grains and sweets are usually available year round. Second, it’s healthier for the environment too! Less travel time for trucks that are driving around out of season veggies and fruits from one place to another. You can also benefit the local farmers by eating local and in season foods. Eating seasonally can also be a fun way to teach your kids about the weather and habits of growing their own food. It’s an easy way to connect your kid to the environment and keep them healthy. What are some healthy Fall foods that your kids will love? Here’s a great fall recipe that utilizes some seasonal outdoor goodies! 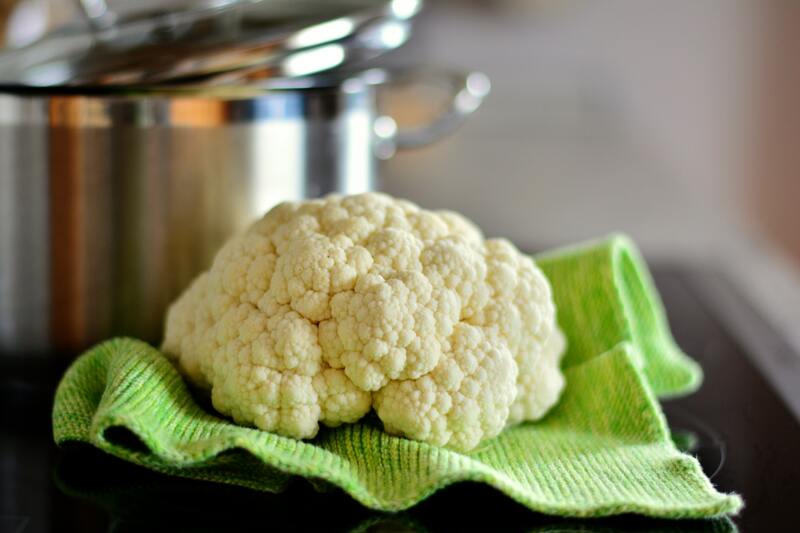 10 minutes or until the cauliflower is fork tender. Drain, return it back to the hot pan and let it stand for 2 to 3 minutes with the lid on.